April 15 | I'm loving every new sign of spring. April 16 | Where I stand. 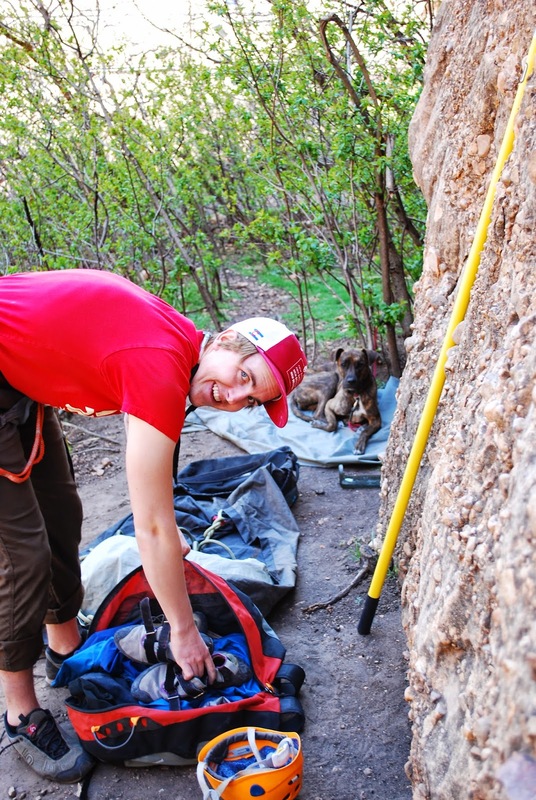 April 17 | The 2 best climbing partners. April 18 | Enjoying a coffee break with the house to myself. April 19 | Dingo rockin' the McCools. April 20 | Bike commuting!